Remarks at 1765 Madden Avenue Macon, GA - Today's buy, tomorrow's security. Great building potential near Mercer University. 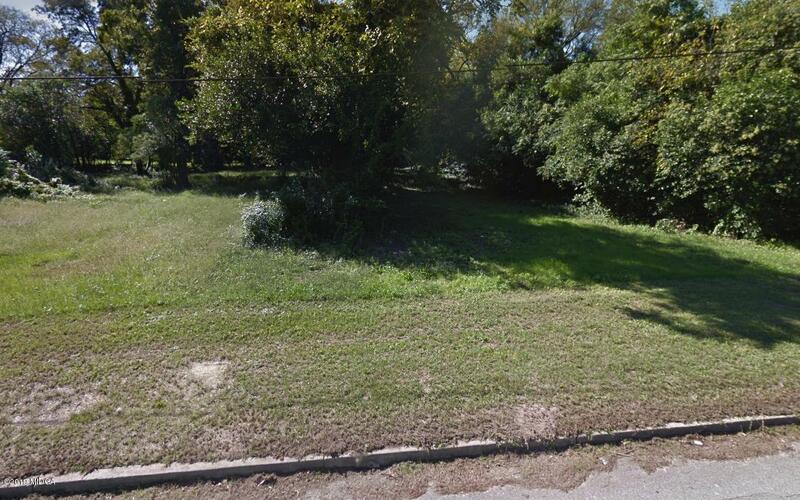 Adjacent land also for sale: 1777 Madden Avenue & 2105 Mercer University Drive.